Lakefront living on one of the clearest bodies of water in Southwest Michigan, with EXCELLENT FISHING! 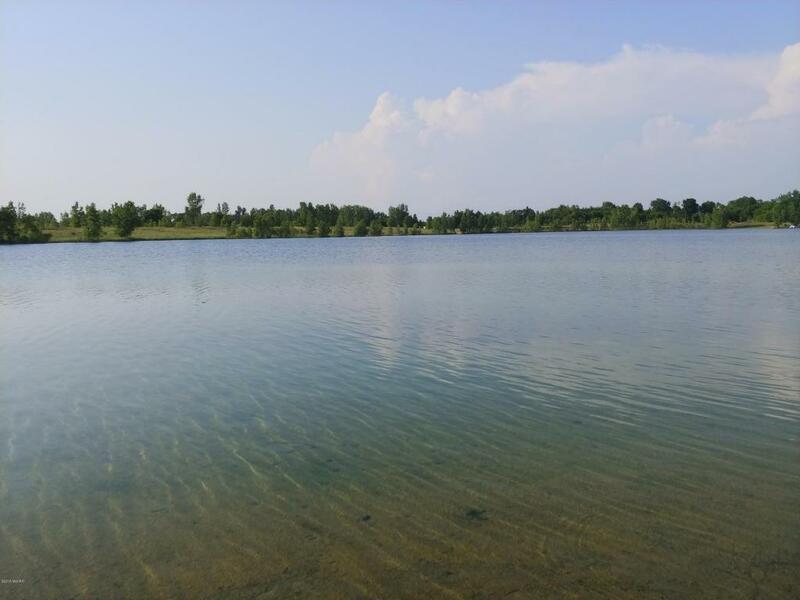 Panfish, Bass, Walleye.... Emerald Lake is a man-made lake that has Crystal Clear Water, and sandy-gravel bottom. 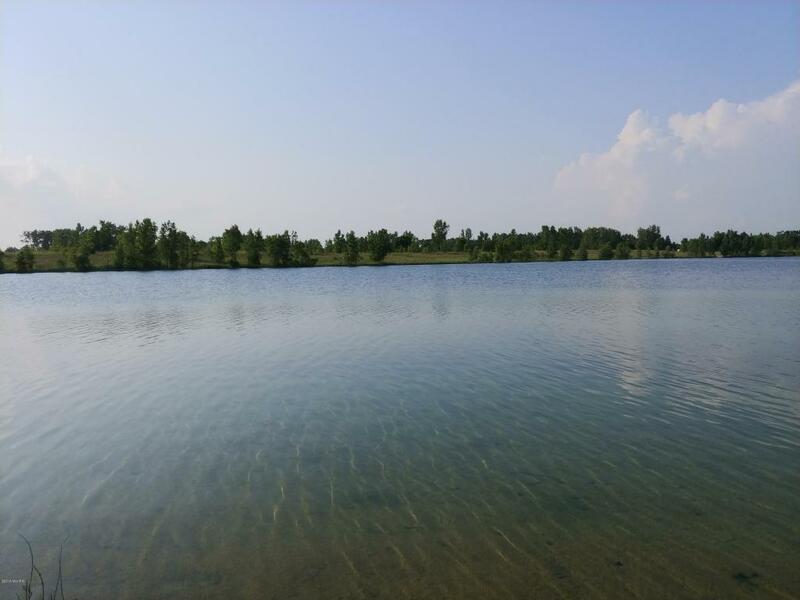 The site condominium units around the lake of Emerald Lake Estates offer great opportunity to build a dream home on one of the clearest, and best fishing bodies of water in Southwest Michigan. 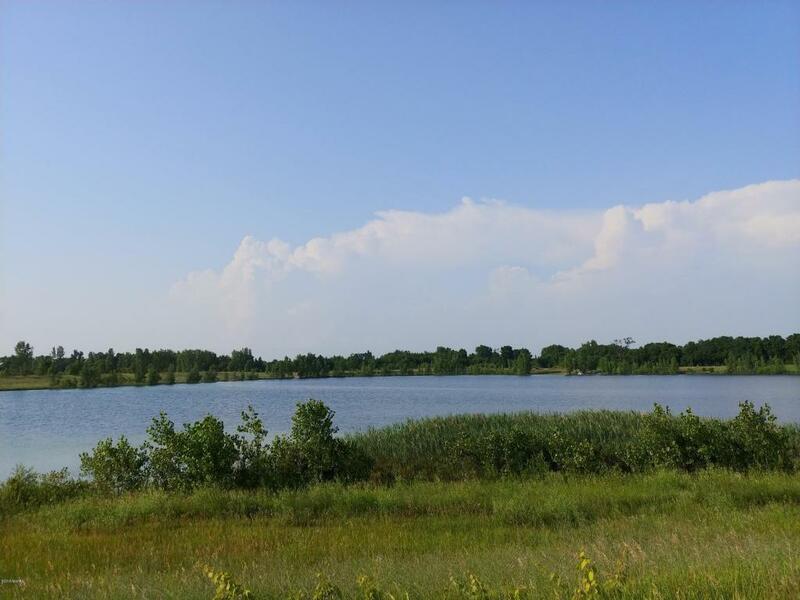 It is a no wake lake, so there are no speed boats or wave runners to contend with on this lake if you are a Angler looking for that trophy, or some pan fish for the family dinner; or just looking for that evening, or weekend pontoon ride in the hot summer months to enjoy family and friends. 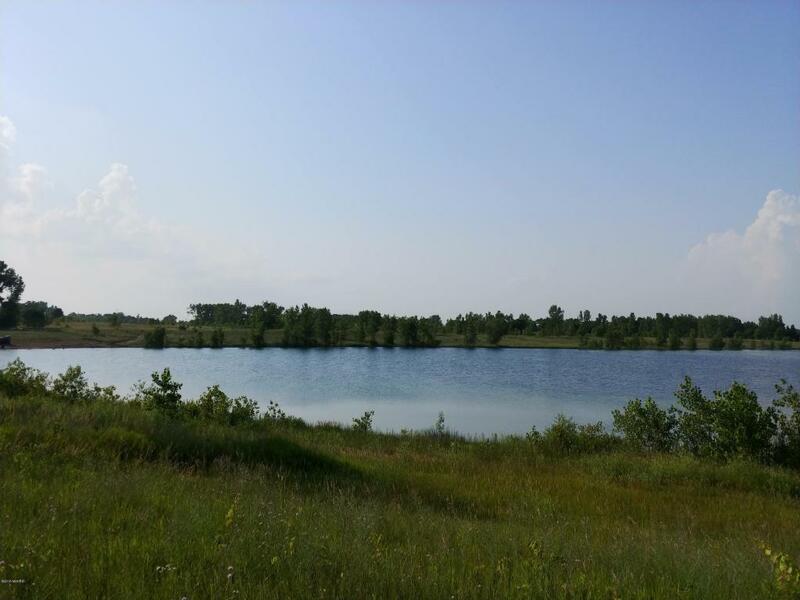 Listing provided courtesy of Brandon L Cropsey of Mossy Oak Properties Michigan Land And Lakes. © 2019 MichRIC, LLC. All rights reserved. Information deemed reliable but not guaranteed.